Thank you for joining us at the 2018 Wall of Honor Inductee Celebration & Fundraiser! Together we raised over $120,000 to support O’Dea Athletics and the Linda Thornton Fund. 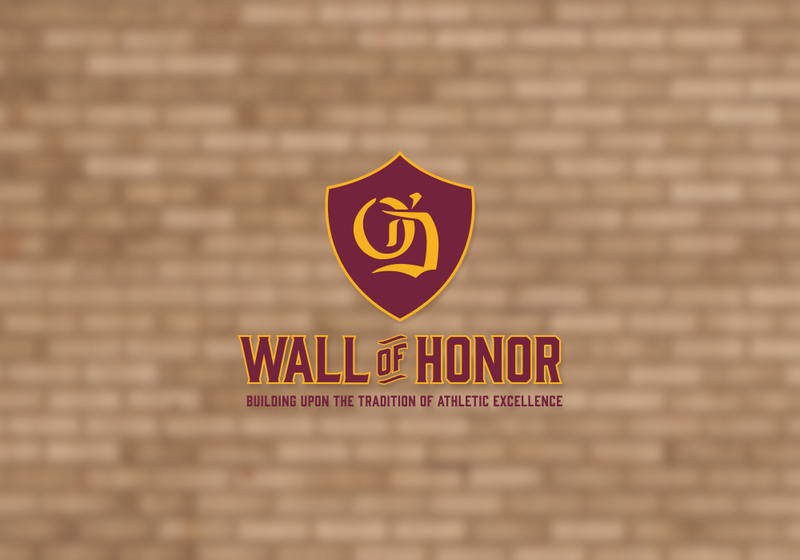 Click HERE to view all members of O’Dea’s esteemed Wall of Honor.